"To any entrepreneur: if you want to do it, do it now; if you don't, you're going to regret it." HYSTA was established in 1999 by a group of Chinese entrepreneurs living in Silicon Valley. From its humble beginning as a network forum for entrepreneurs, HYSTA has since evolved into one of the largest and most influential professional organizations in Silicon Valley, connecting the United States and China to enable greater entrepreneurship, leadership, and technical collaboration between both countries. HYSTA strives to cultivate a healthy and trustworthy network for our members to benefit from, providing a platform to exchange knowledge from young talents to industry leaders. 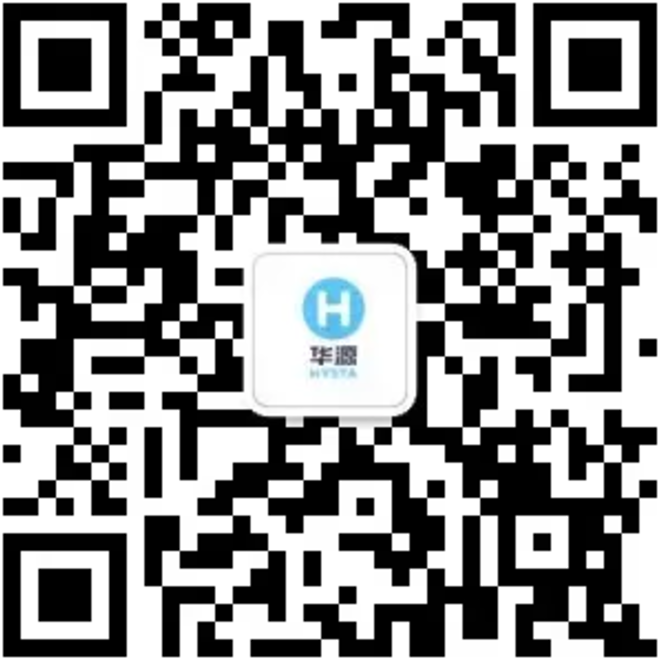 HYSTA is a valuable partner for those interested in China and in accessing the rich and vibrant business community located in Silicon Valley and other parts of the U.S.
We aim to foster entrepreneurship by facilitating networks and exchange of ideas among entrepreneurs in a cross-border setting. We support entrepreneurship by connecting talents, mentors, investors, strategic partners, and businesses to create a thriving entrepreneurship ecosystem. We work closely with our network of senior executives at global companies. We provide mentorship to younger professionals and entrepreneurs, helping them to elevate their careers, take on active management roles, and become business leaders in the global economy. We work with Fortune 500 companies, international corporations, and startups to accelerate cross‐border business collaboration, match-making, and promotions. Our aim is to promote business and technological exchange and to foster beneficial U.S.-China relations. Hong Chen, Shoucheng Zhang, Justin Chen and many other successful Chinese entrepreneurs co-found HYSTA in Silicon Valley. The 1st HYSTA big event brought 24+ speakers and 1,000+ audience back to the year of 2000. 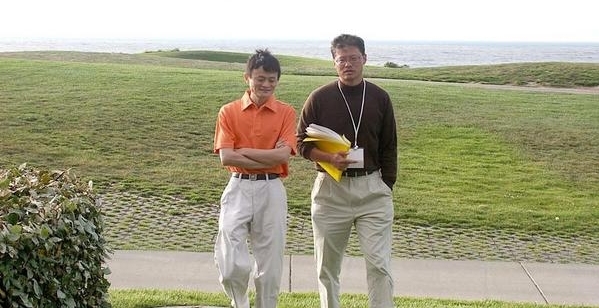 First US-China CEO Executive Summit hosted in Pebble Beach where Jack Ma secured a $1B investment from Jerry Yang. HYSTA continued to bridge China & U.S. with more than 30,000 members with 150+ volunteers worldwide. HYSTA 3.0 is announced on Feb 2017 to continue HYSTA's vision on entrepreneurship, leadership, and cross-border business collaborations. A refreshing HYSTA with a full-time team is announced to better fulfill HYSTA's mission.